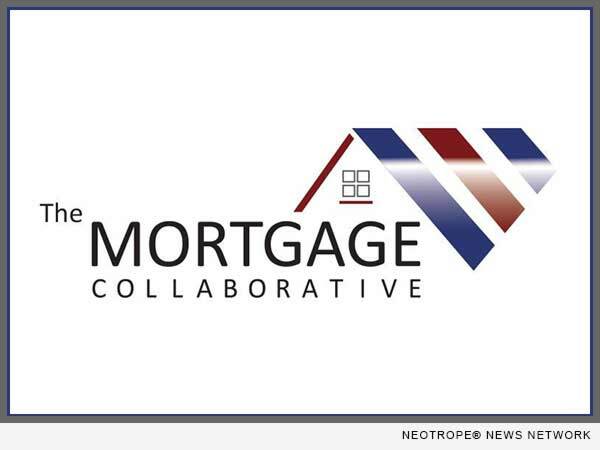 SAN DIEGO, Calif. /California Newswire/ — The Mortgage Collaborative, the nation’s only independent mortgage cooperative, today announced a strategic partnership with Mortgage Quality Management and Research, LLC (“MQMR”), a national leader in risk management and compliance services. As a result of the partnership, The Mortgage Collaborative’s members will receive discounted pricing on MQMR’s services, including internal audit, vendor management, servicing QC and subservicer oversight, and compliance support. “MQMR is a much needed addition to our platform and a firm we have been seeking to partner with for more than a year,” Swerbinsky said. MQMR bridges the gap between risk and compliance through its suite of risk-related services. Since its inception, MQMR has launched multiple products and services to assist lenders in navigating regulatory requirements, providing mortgage compliance consulting throughout the origination process, servicing QC and servicing oversight to master servicers, and filling the void of meeting vendor management oversight requirements. With 1,500+ operational reviews of mortgage companies, subservicers, document custodians, and vendors annually, MQMR prides itself on being an industry leader throughout the entire life cycle of the loan.